Our dirty litter habits aren’t only leaving our streets and parks an eyesore – discarded plastic is killing our wildlife too. 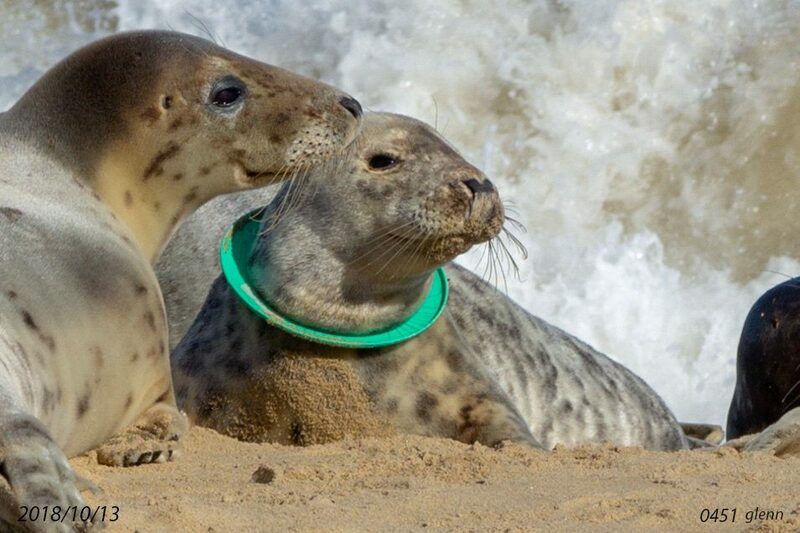 Heartbreaking pictures released by the animal welfare charity showed a plastic green frisbee cutting into a seal’s neck and a dead pond duck with a thick plastic cable tie wedged from its beak to its neck. 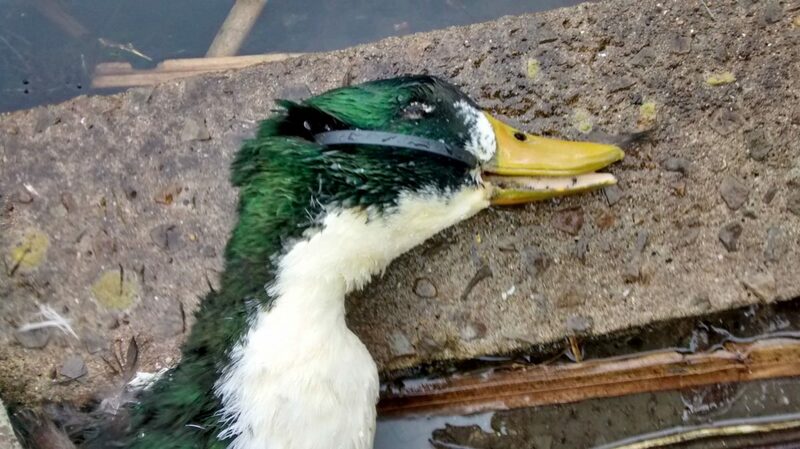 There has been an alarming rise in reported cases of wildlife being injured by plastic litter, with officers responding to 579 incidents in 2018 – compared to 473 the year before. RSPCA Head of Wildlife, Adam Grogan said: “This shocking rise in plastic litter incidents suggests that plastic is a growing threat to animals. “Our latest data sadly reflects the wider litter crisis taking place right now across the globe and action is urgently needed. Last year in London alone, 172 animals were rescued after getting caught in litter or swallowing something destined for the bin – 68 of which were caused by plastic.